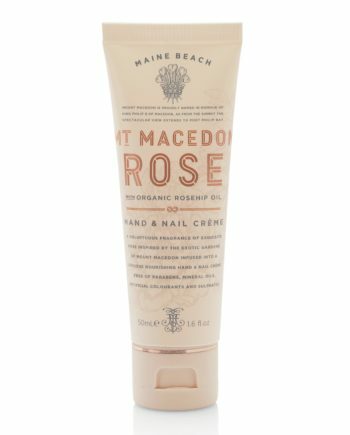 Maine Beach’s range of Organic Macadamia body care is made of rich oil ingredients derived from the indigenous macadamia nut and infused with a soft, nutty fragrance of Vanilla bean and Musk. 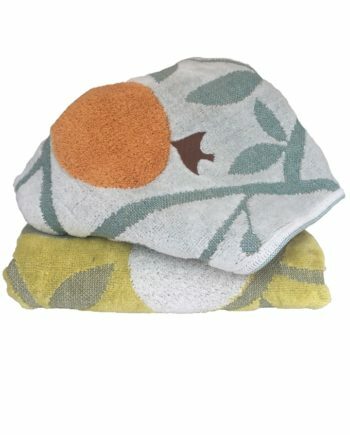 Its luxurious oil absorbs quickly into the skin and protects skin cells from deterioration, leading to better skin condition. 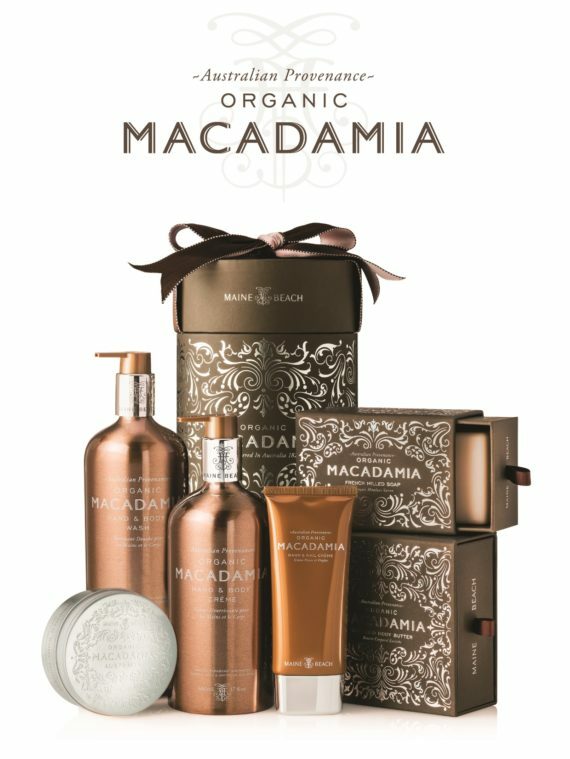 This collection is designed to pamper, nourish and hydrate your skin. 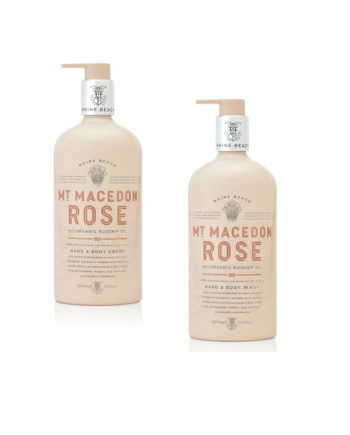 Australian body care range. 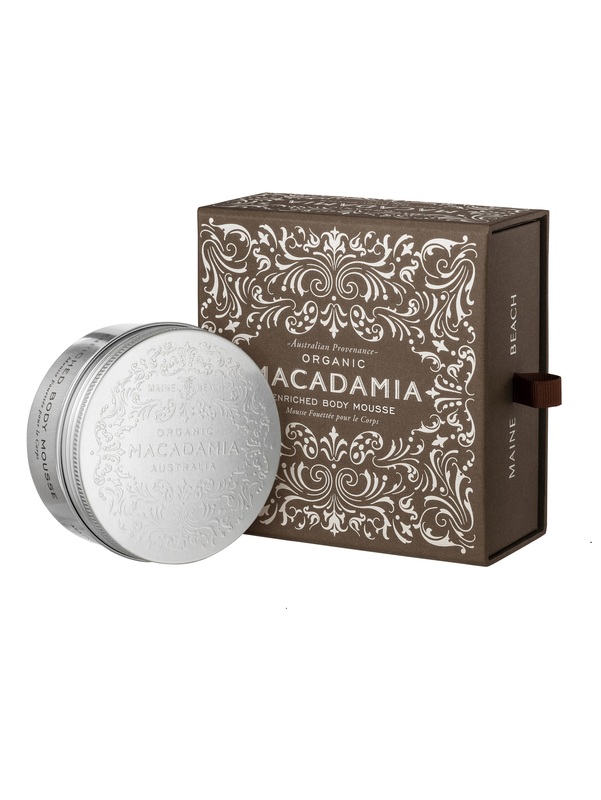 Made of rich oil ingredients derived from Australian macadamia nut and infused with a soft, nutty fragrance of Vanilla bean and Musk.